Smooth, rounded top end and plenty of pushing power. 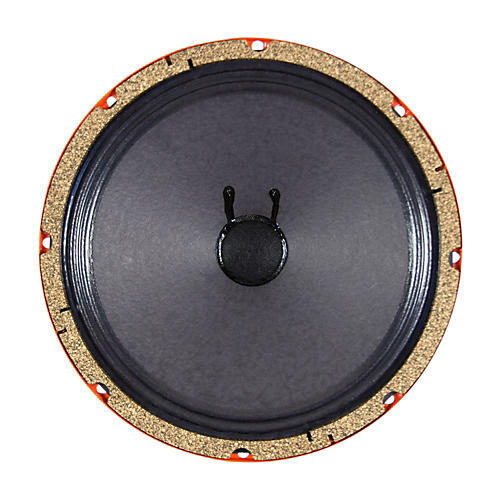 Get the tone of a 10 speaker with lots of power. Order today!